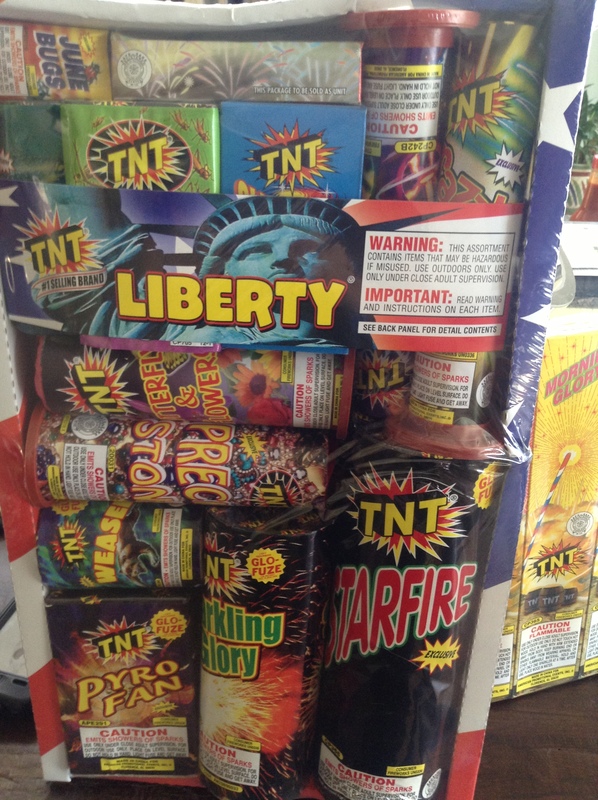 The city of Fullerton has lifted the 22 year old ban on fireworks, and I am so excited! For years, we’ve been limited to snakes and sparklers and were forced to leave our BBQ’s and family gatherings in pursuit of surrounding cities that had sky performances. But now, thanks to last years ballot results, we can legally play with fire and explosives just like our neighboring cities. 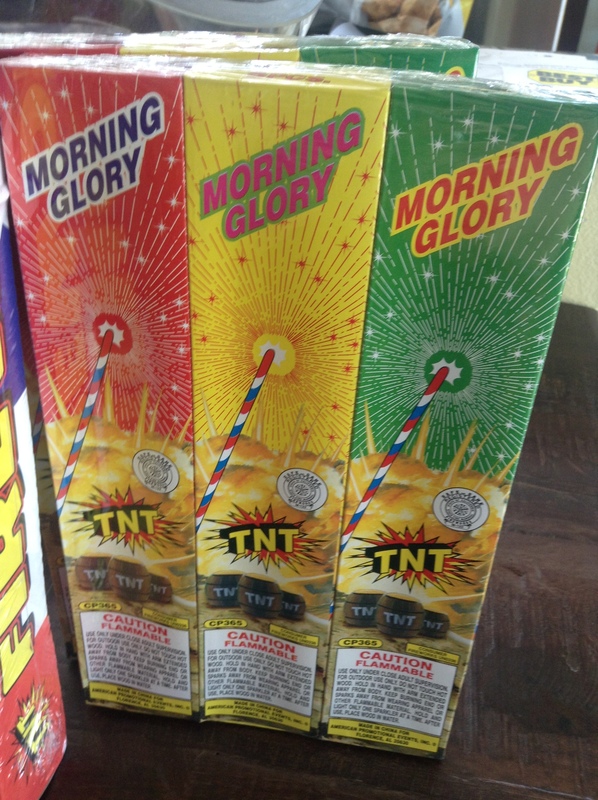 It’s going to be a great day and we’ve already supported Fullerton High School by buying some fireworks. (IFL!) We’ve closed the boutique today in honor of Independence Day and are ready to celebrate! Fullerton will be on a 2 year trial period, so please blow things up responsibly. (It’s what our forefathers would have wanted.) Do not hold the explosives in your hands while igniting and do not light under trees or anything else that may catch on fire. Make sure you have a hose handy (just in case of roaming sparks) and don’t misuse the privilege by lighting firecrackers in gas tanks or on the porches of people you do not like. Happy Birthday America! And congratulations Fullerton for getting your privileges back. A friend of mine posted this Joe Dirt fireworks scene the other day on Facebook, it’s classic. I’ve attached it for your viewing pleasure as well.